Warlocks 1507 - The 2019 season has begun! On Saturday, the Warlocks kicked off the 2019 season with the game Destination: Deep Space. Missed the kickoff? Watch the game animation here! We’re excited to begin brainstorming ideas for our newest robot! 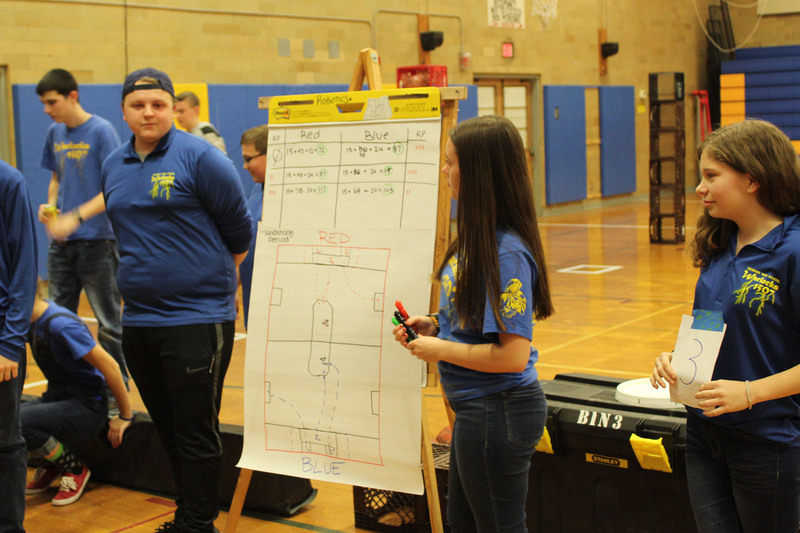 During the kickoff event, the team was broken up into smaller groups and we went through a variety of scenarios, such as the Dream Team, Win in Auto, and Play the Game, to determine the best functions for our robot. Each group had time to work out the scenario specific to their group and then they reported back to the rest of the group. At the end of the day, the team gathered in the gym to watch a group of students “play” the game. On Sunday, the team met at MAHLE to continue brainstorming ideas. By the end of the meeting, we determined what functions we believe are absolutely necessary to make our robot function smoothly. As Week 1 begins, the students will continue brainstorming until we figure out the design we are going to pursue. 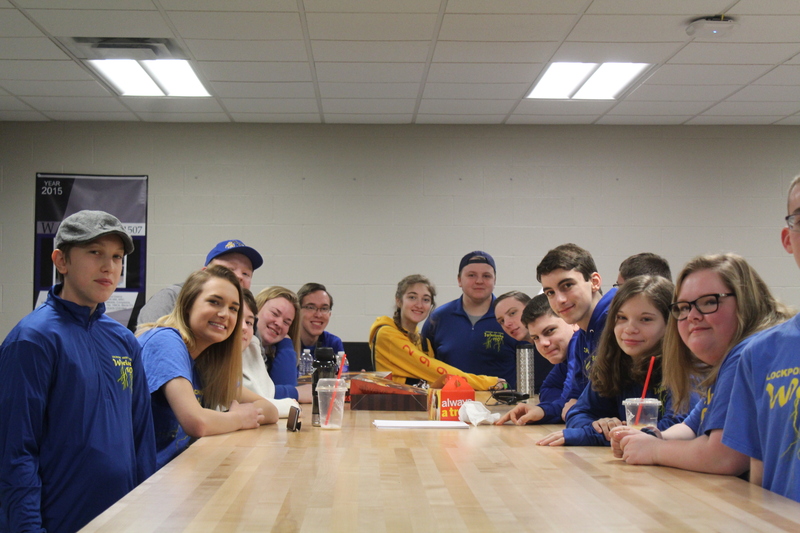 Check back in on this section of the website during the season to see how the team progresses through build season and competitions.